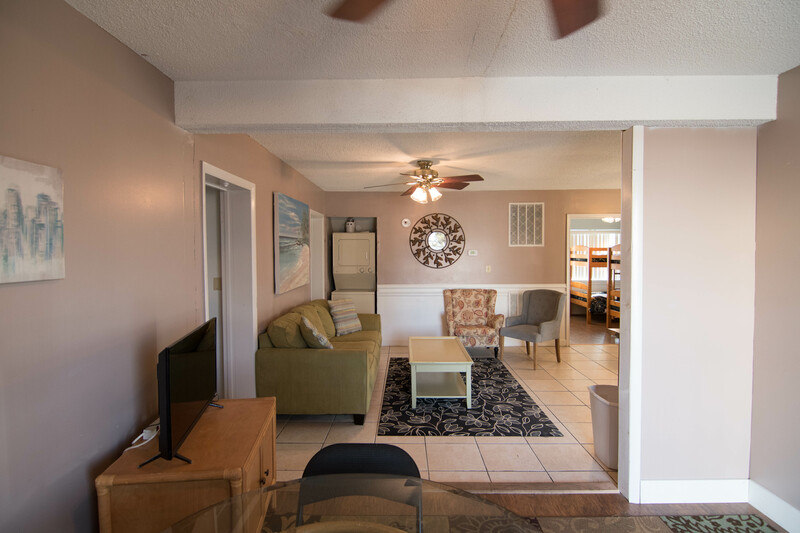 Enjoy this convenient location in North Ocean City, close to Northside Park, shopping and restaurants. 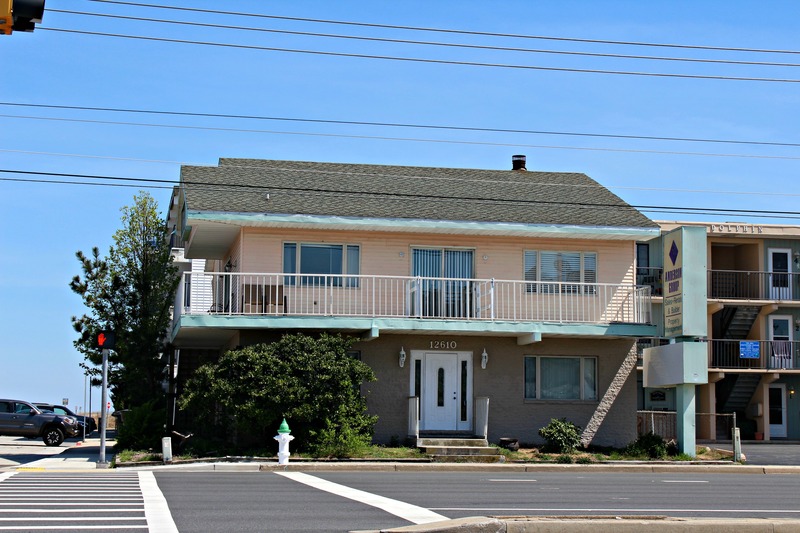 Located right on the corner of Coastal Highway and 127th Street. 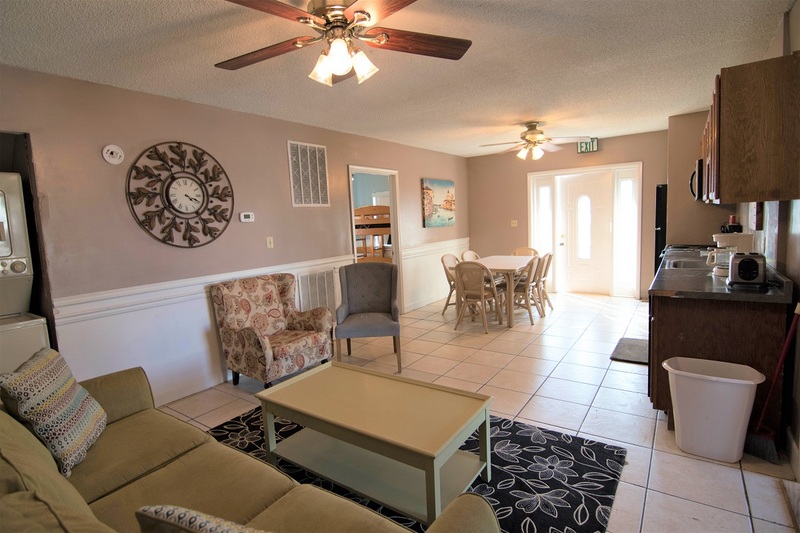 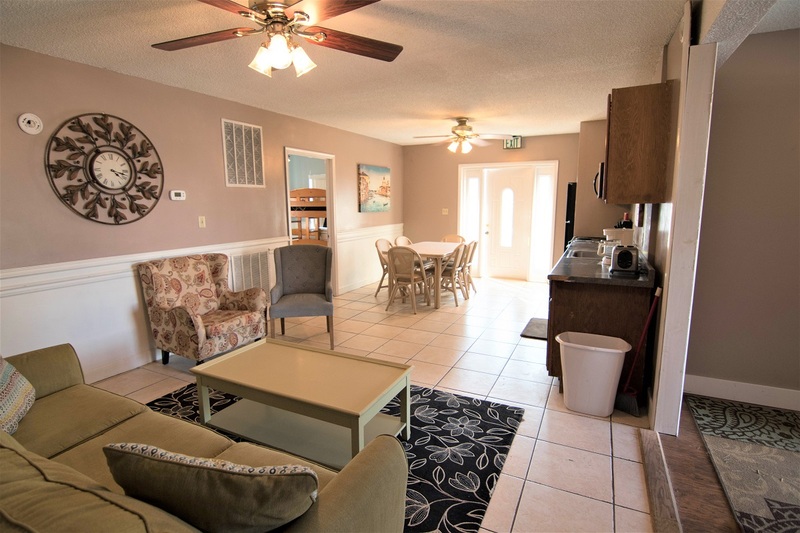 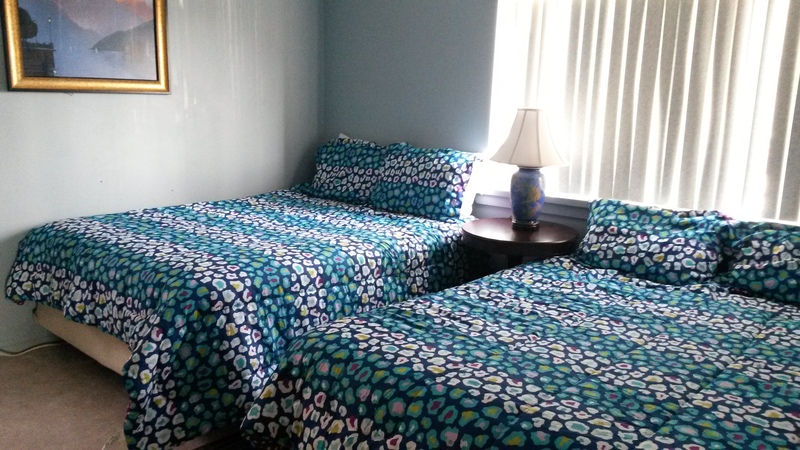 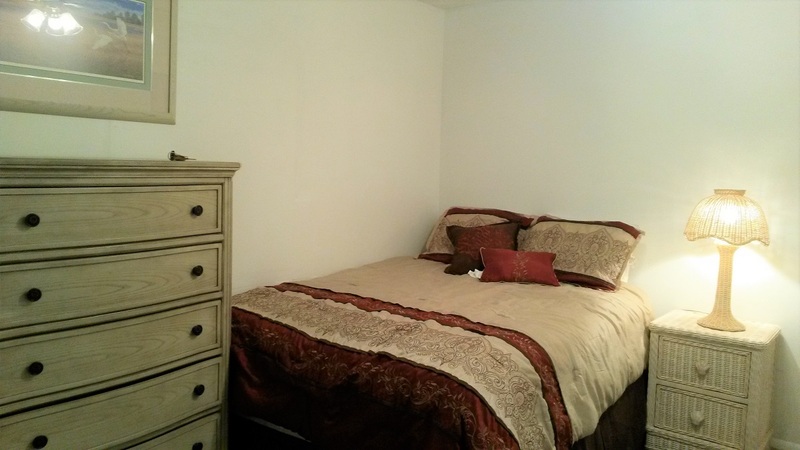 This 4 bedroom, 2 bath unit has all modern appliances, dishwasher, microwave and central air. 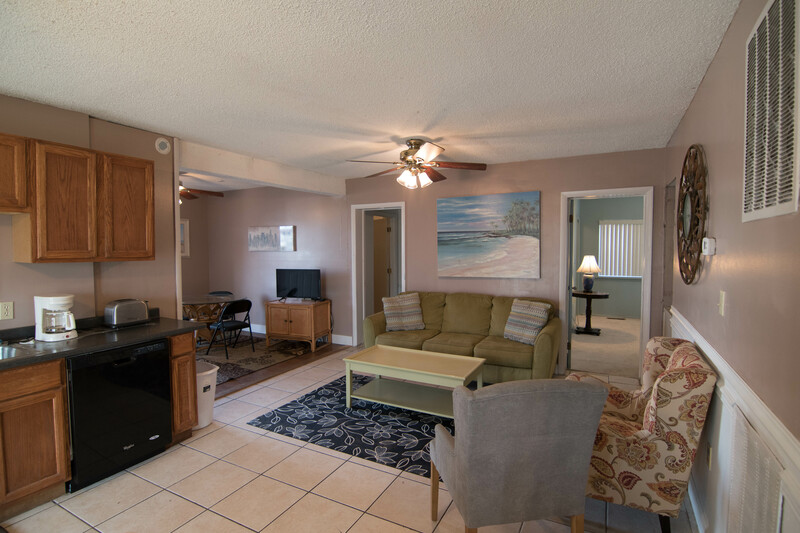 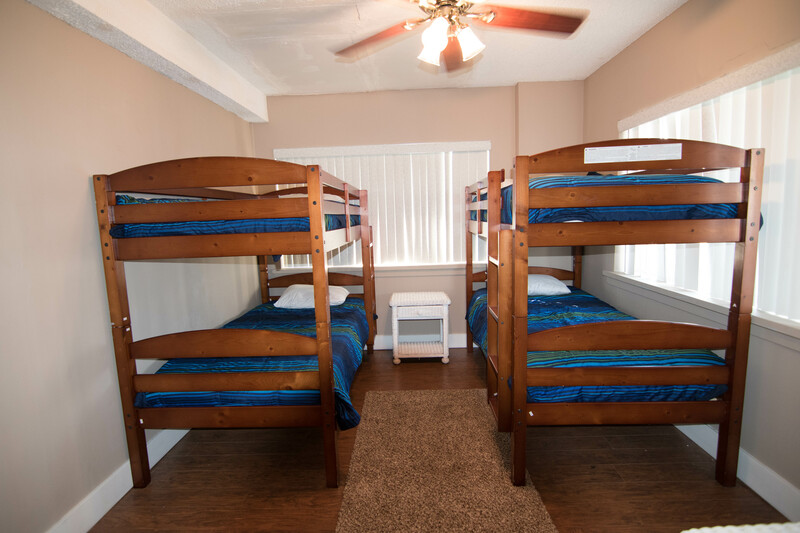 With just one block to the ocean this is a perfect unit for the larger family. 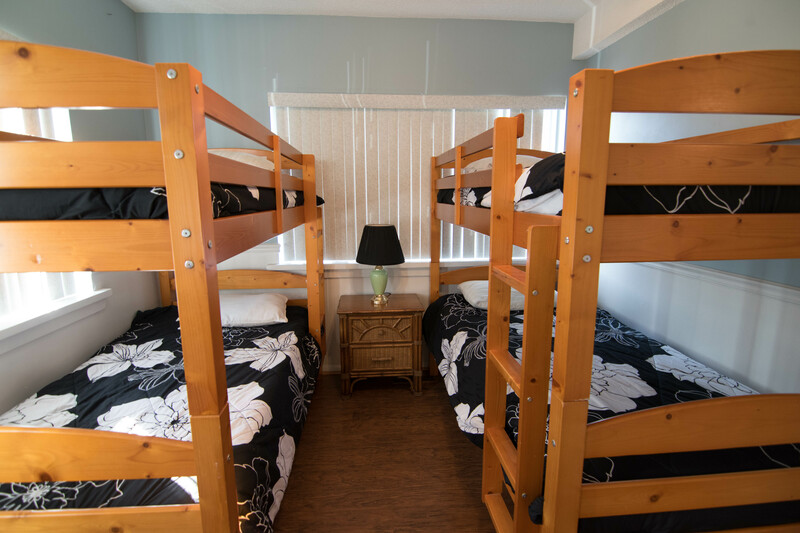 Maximum occupancy is 14.